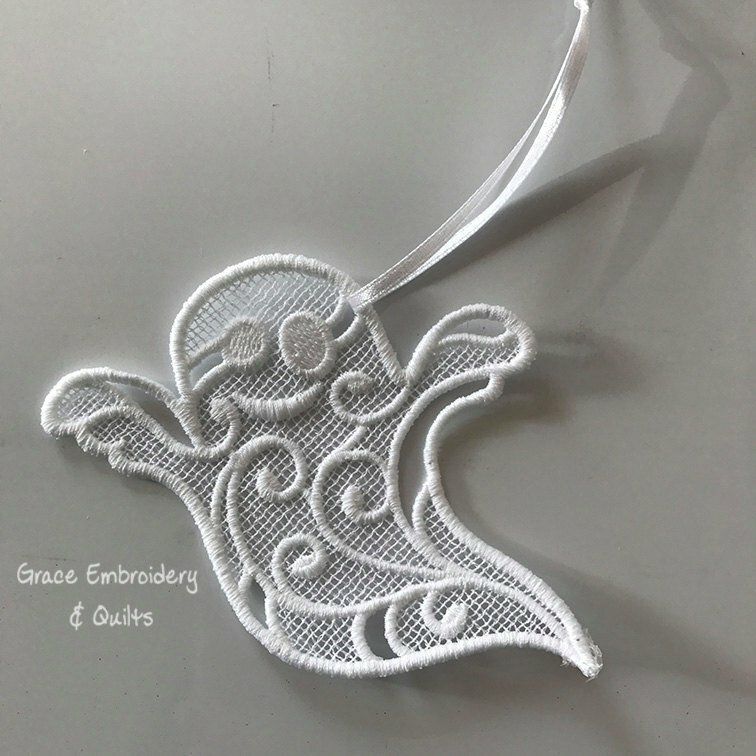 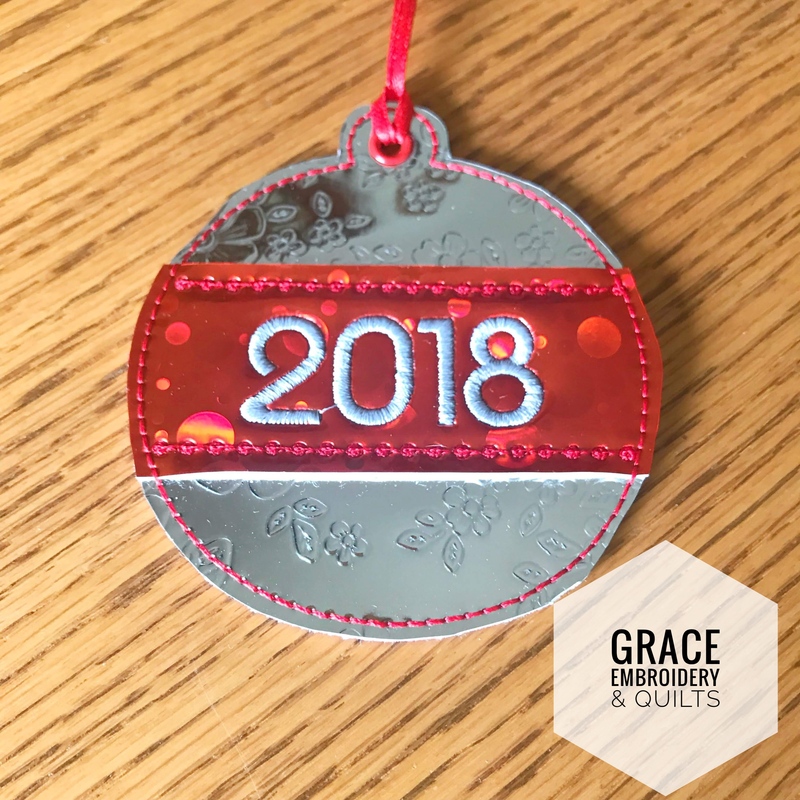 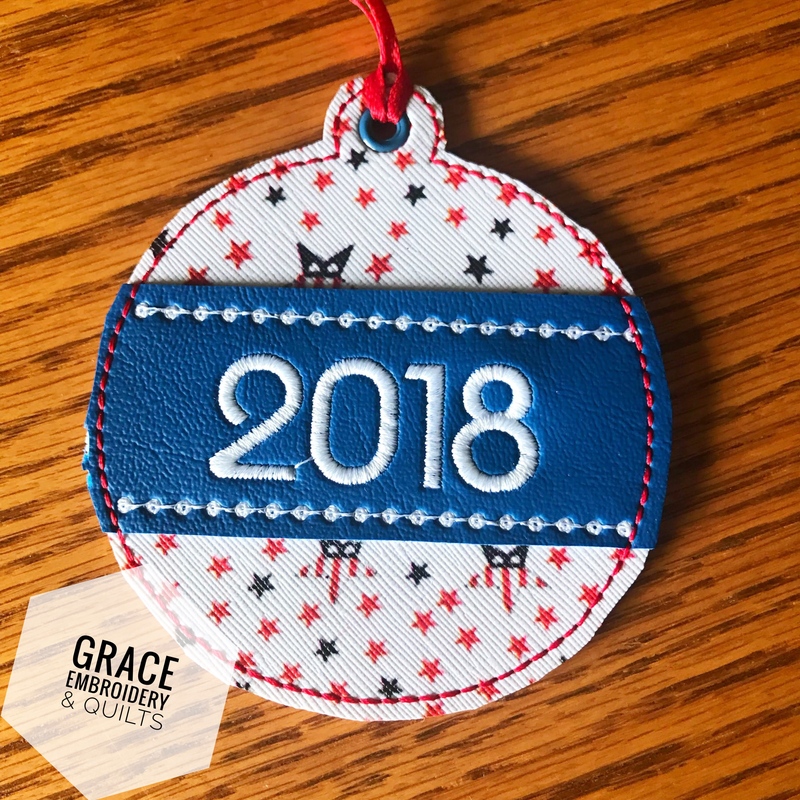 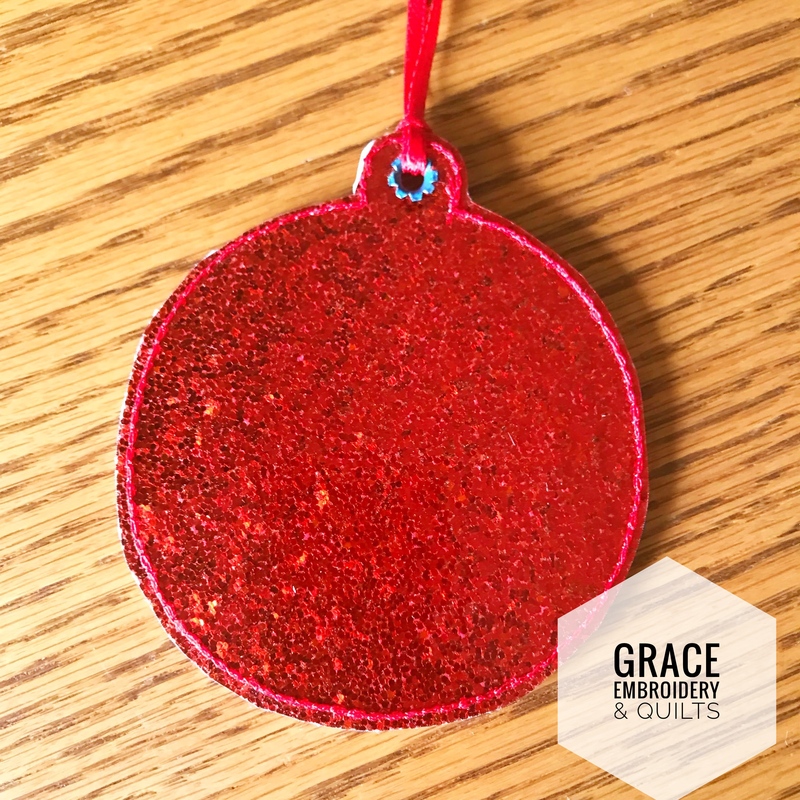 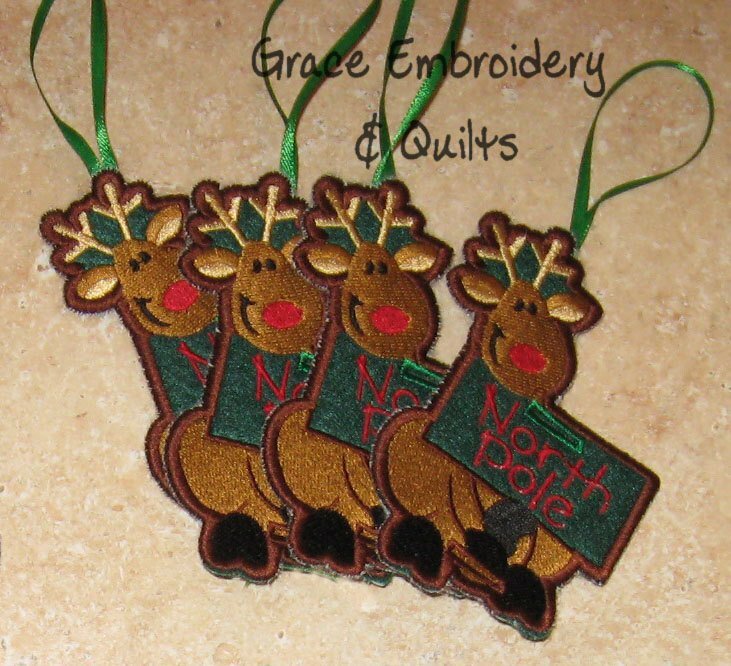 Christmas tree ornament, embroidered with the year. 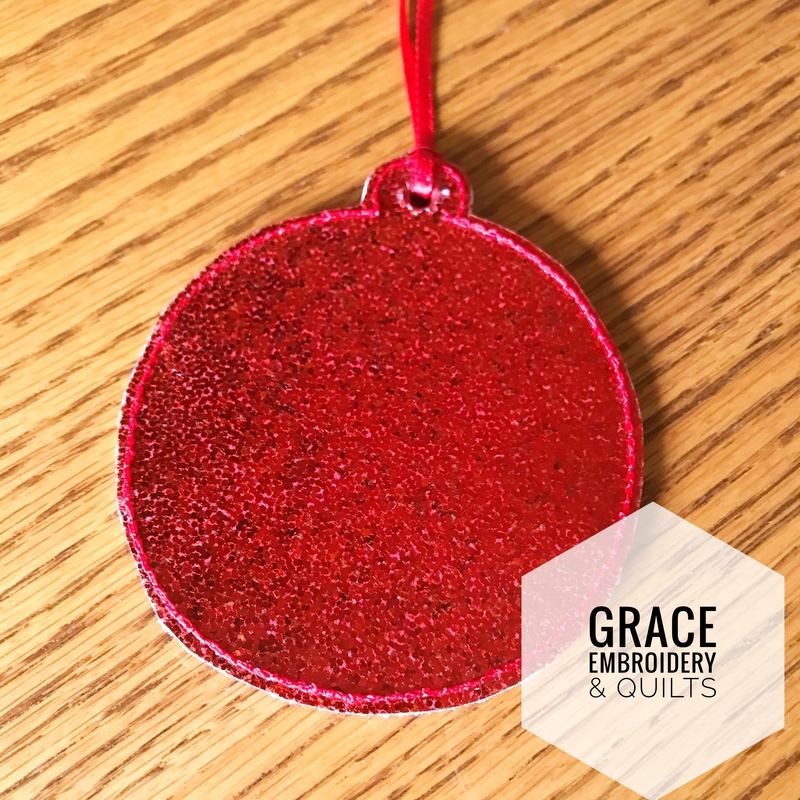 Choose silver embossed vinyl or red, white and blue, both with red glitter vinyl backing. 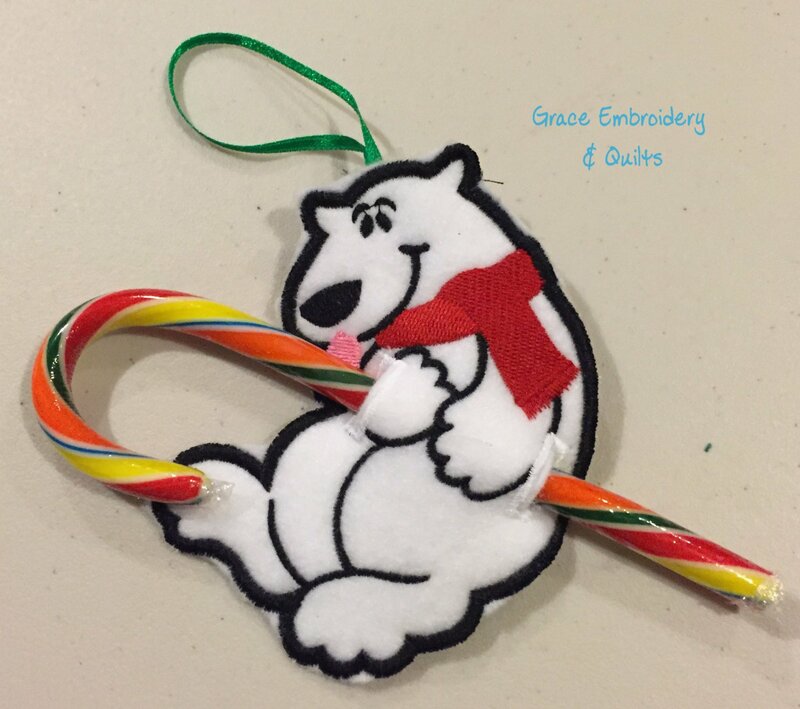 Comes with ribbon loop at the top. 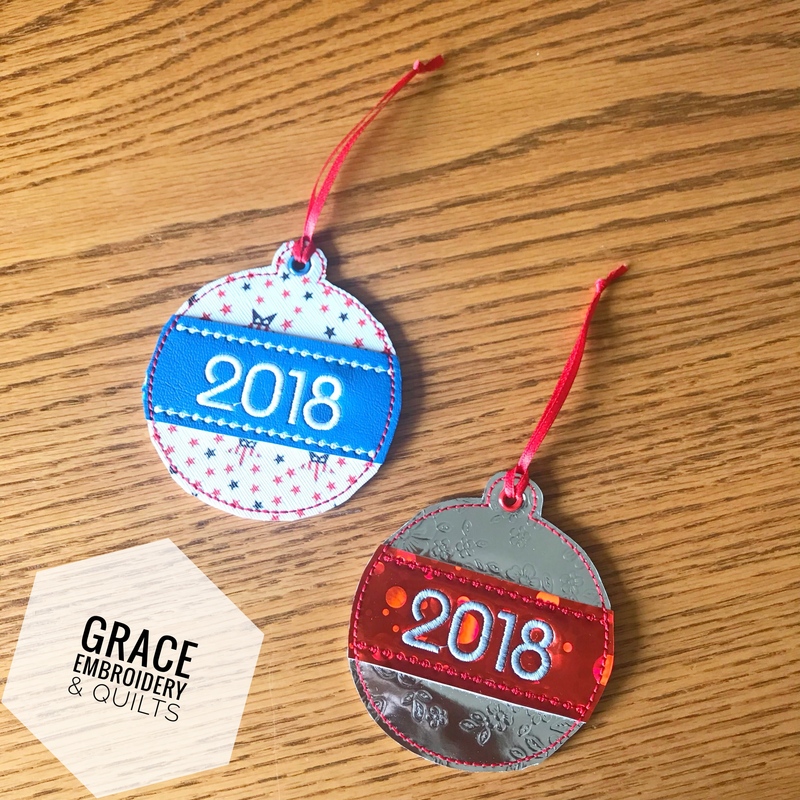 Give as a gift, hand on your tree, use as a bookmark, so many uses.